Following a series of negotiations, Sony has announced that it’s buying Toshiba’s image sensor business for 19 billion yen—which is about $155 million. The deal, rumored in October, will see Sony take over Toshiba’s fabrication plants, equipment and employee contracts in Oita, Japan. 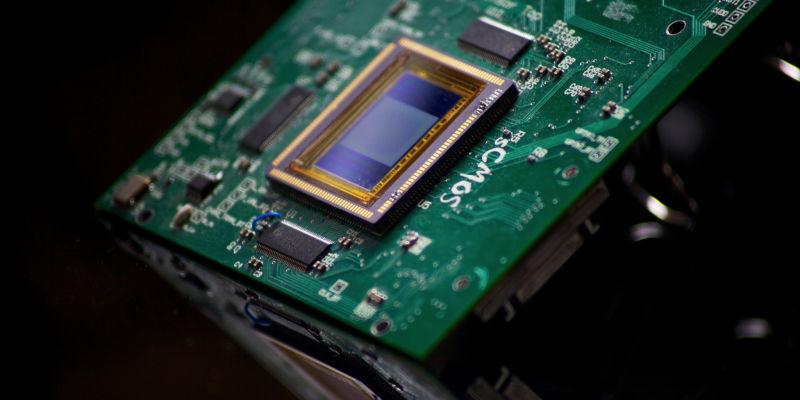 In fact, they’ll be operated by Sony’s recently announced independent image sensor business. The deal will be completed by the end of this financial year. Image sensors are important for Sony. Last year, for example, it made around 40 percent of all new image sensors in the market, and every iPhone 6 and Samsung Galaxy S6 that was shipped likely had two Sony image sensors packed inside. The new purchase will see it grow further dominance in the area.